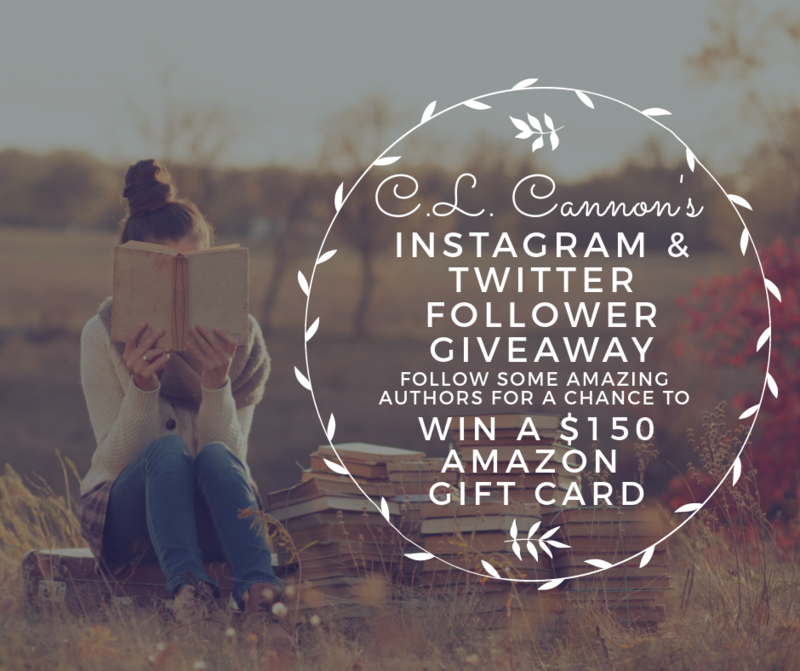 Follow some amazing authors on Instagram and Twitter and be entered to win a $150 Amazon gift card! Don’t forget, you can share the giveaway every day to get even more entries! Winner will be chosen January 25th! This entry was posted in Giveaways, Promotion and tagged amazon gift card, author, freebies, giveaway, rafflecopter. Bookmark the permalink. I entered thank you so much ! !